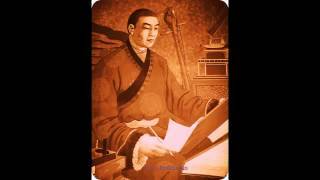 Taking place at Ulaanbaatar, Mongolia in January 2009, hear from the world’s leading experts, dignitaries, organizational leaders and concerned citizens on our urgent global warming issues. 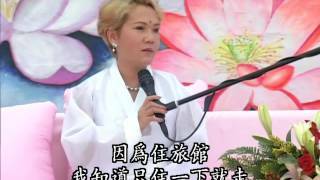 In this DVD you can witness the full question and answer session held between conference attendees and Supreme Master Ching Hai on various environmental, health and spiritual topics. 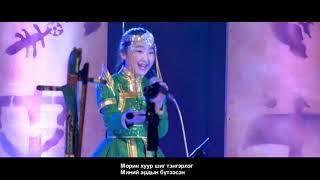 This live event was broadcast on Mongolian National TV and Radio channels, and covered by 22 media groups in total. 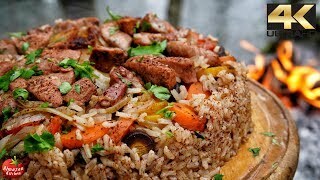 It highlighted the need for an immediate call to action by all of earth’s citizens to make a shift to a vegan diet, as well as for every individual, government and media to take part in saving our precious planet. This important conference held at the same time as the esteemed World Economic Forum in Davos, Switzerland echoes our world’s concern of environmental sustainability as it is being addressed by the world’s most important leaders and thinkers. 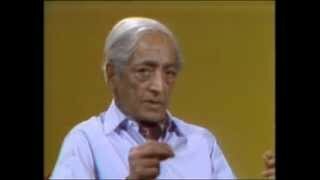 J. Krishnamurti - San Diego 1974 - Conversation 4 - What is a responsible human being?